So I've shared my top 6 recommended land activities. Now, for the more exciting part is my top 6 recommended water activities to do at Grande Island Resort. You can swim at the Beach until 5pm. The water is pristine clean. The sand is a bit stony on the first part but go further towards the rocky edge part where the sand is fine and soft. I was very happy with their Beach because it was so isolated and private. The sea water is very salty so you'll easily float away. Bring goggles if you want to enjoy seeing what's underneath. For those who have kids like the Korean guests we saw, you can opt for their large Pool which is open even at night. 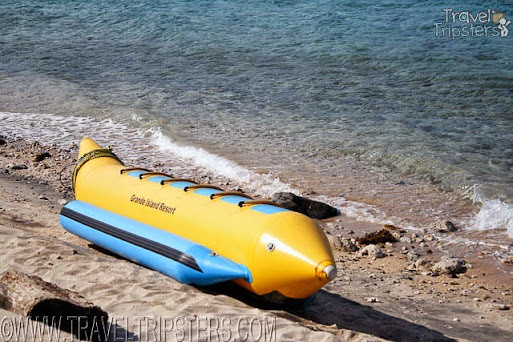 Grande Island Resort offers a 5-Seater Banana Boat at the rate of 230 php per round. Since I'm usually a solitary wanderer, it was my first time to ride a banana boat and boy am I glad to finally try it. It was tons of fun! It was fun to ride and bounce around. 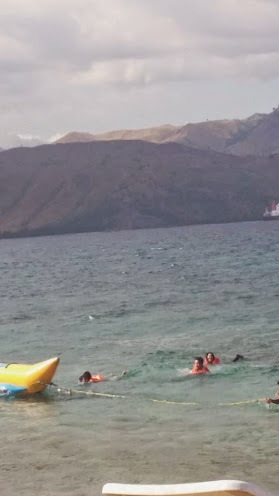 And, falling from the Banana Boat into the deep blue sea is just as sensational so everyone in the team probably intentionally attempted to make us fall off =p. Not to worry though since the boatman will jump to the rescue and assist you back to the Banana Boat in every fall. Just relax, float away, be patient and enjoy the cool sea water. For 1,000 php per head, Grande Island Resort offers a 20-minute Helmet Diving. We were all enthusiastic first-timers but we all found it easy to do with the effective orientation and assistance by the staff. Upon reaching the Helmet Diving Station, we were given adequate instructions: a. Underwater sign languages for communication and safety measures b. Ways to equalize the pressure by swallowing, chewing and blowing our nose. 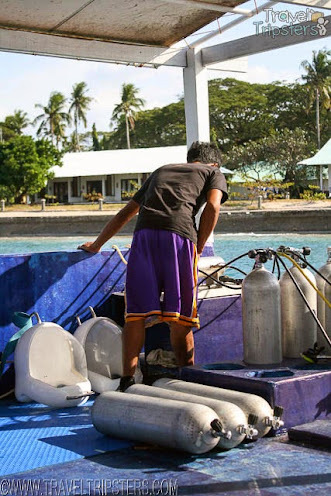 c. How our helmets (36 kilos) can be carried on our shoulders at the seabed (around 1 kilo). 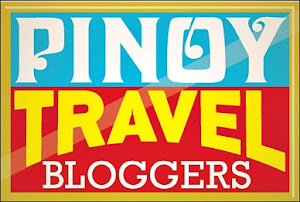 I've tried Snorkeling and fish feeding at Puerto Princesa before but walking underwater with the sand on your feet and be part of the calm and vast under the sea world is a whole new experience. Some of the fishes were familiar to me as they were the same as the once I saw in Palawan. But, there were lots of new once too like Leopard scaled ones. Underwater, I was able to see how schools of small fishes based themselves on the ciral reefs. They were all sorts of starfishes. I was able to grab and touch a rough and stone-like starfish and a purple smooth one. By feeding the fishes with bread, we were literally surrounded by fishes that it felt like we were swimming with them. I was able to hold a stone with a live coral with baby fishes swimming in them. That was amazing! 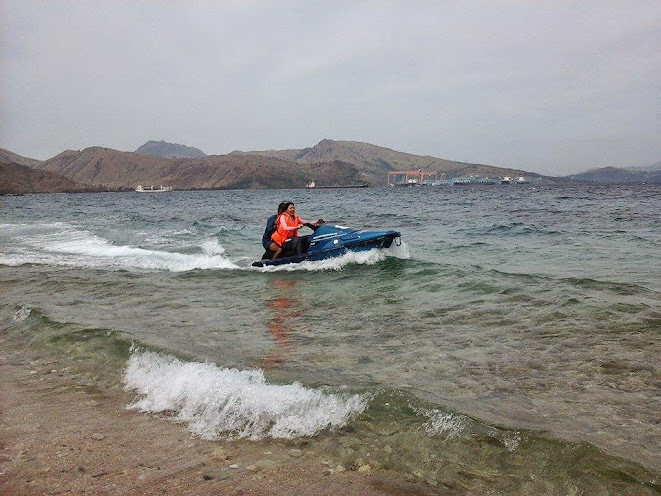 What made my Grande Island Resort experience epic was the Jet Ski Rental. We rented their Masalugi (1200 cc) for 30 minutes at the rate of 2,500 php. My friends took turns riding it. Since it was my first time, I had a staff rode with me at the back for assistance. Rent a kayak and paddle away. I've learned that paddling on a calm sea is easier while stronger waves delivers a more rewarding work out on the muscle. For 2,500 php, you can sail away in a speedy way via speed boat. 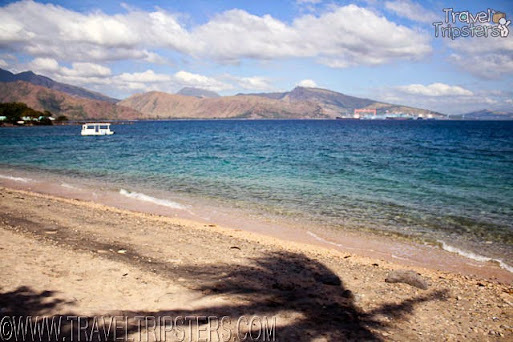 To save time to go back the Subic Terminal, we rode the Speed Boat and had a super fun and windy ride. I've learned that a calm sea offers a less splashy ride. These are our Travel Tripsters recommended water activities because these are the only ones we've tried. There's more water activities to try at Grande Island Resort like Scuba Diving and Snorkeling.